Outsourced sales solutions company CPM launched a recruitment drive today to fill 300 positions available nationwide. The positions will comprise of 150 permanent and 150 part-time positions. CPM specialises in helping clients to deliver sales targets through a range of fully managed services including face-to-face residential and business customer acquisition, retail sales, merchandising teams, in-store promoters, demonstrators and sales process support. The various roles are available immediately and successful candidates will have the opportunity to work with some of Ireland’s leading companies in the telecoms, security, charity and FMCG sectors. 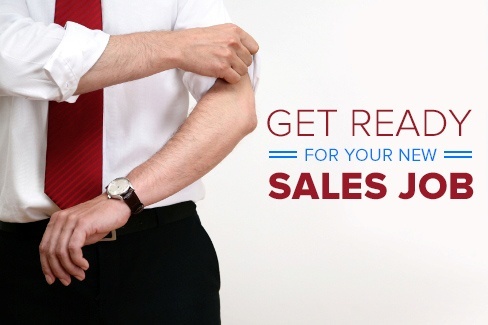 Previous experience in a sales role and a qualification in sales are desirable but not essential. Anyone interested in a career in sales is encouraged to apply; potential candidates should visit www.cpmire.com or send an e-mail to recruitment@cpmire.com or call to the number 1800 27 47 37 for more details.